Hello. My name is Jeff Alexander from All Ocean Yachts and I would like to introduce myself and a vessel I would like to bring your attention to, the 30m. Jongert S/Y Azzurra. I am in a unique position to speak intimately about this boat because I lived in Holland to oversee the build, captained her for 18 years, sailed her around the world and completed several refits, all for the same owner. I recently had the pleasure of re-visiting my ex-command, S/Y Azzura, after she was sold by the original build owner last November. She still looks great. 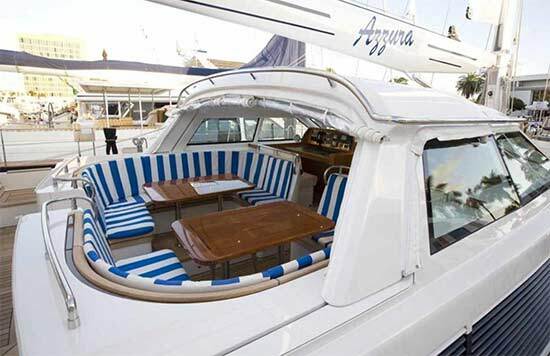 The new owner and Captain have taken wonderful care of her. Unfortunately, the new owner has had to put Azzura back on the market because of some unforeseen circumstances. A bit of background: S/Y Azzura was constructed at the original Jongert Shipyard in Medemblik, Holland and truly no expense was spared. This statement is often used in a non-factual manner but in this case I know it is true, I was there. The original Doug Peterson design was for a 27 meter yacht but after many revisions she ended up at just shy of 30 meters. Her design is very simple and streamlined inside and out. 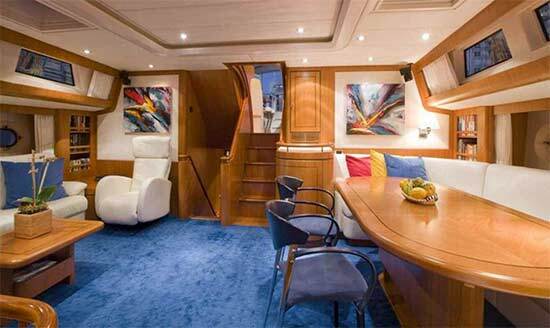 She can be sailed with a small crew of two for short trips and 6 for longer passages. I sailed her across the Indian Ocean from Australia directly to Aden with six crewmembers. 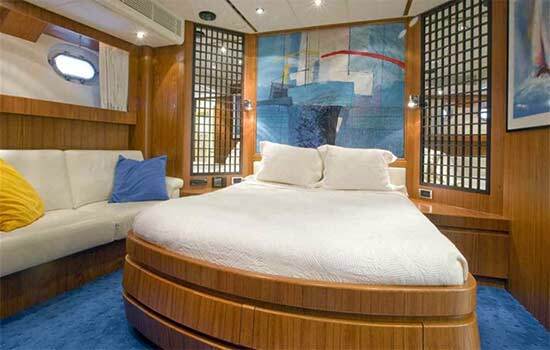 She is the ultimate yacht for worldwide cruising and has a proven record of doing so. 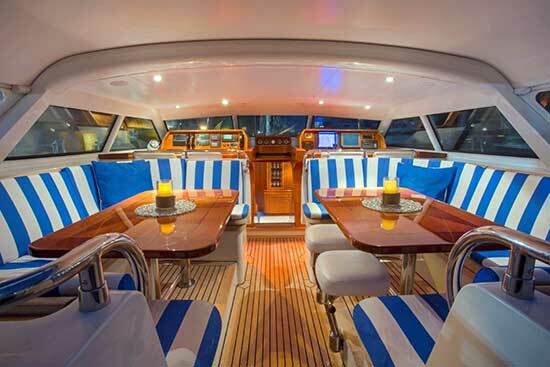 One of the most amazing things about this yacht is the folding keel. I cannot say enough great things about this feat of engineering. It is truly genius. 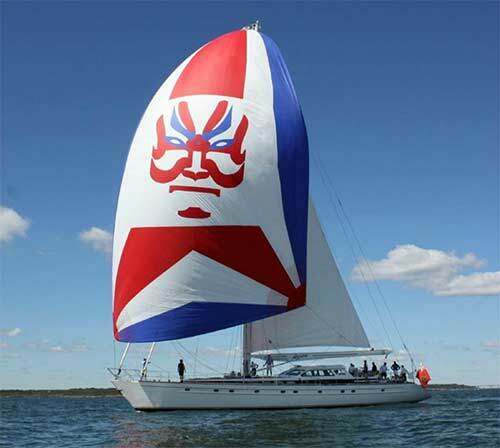 The only way it can be really appreciated is by firsthand experience, but try to imagine the advantages of being able to sail comfortably with over 14 feet of draft and also having the versatility to navigate waters as shallow as 7.5 feet. Imagine being able to reach shallow water marinas with a 30 meter sailing yacht. I have logged over 200,000 miles on this boat and can tell you that this keel is much better than any centerboard that is clumsy tracking to weather, and superior to the lifting keels that make for an awkward interior housing. It allows Azzura to have the best of all worlds. 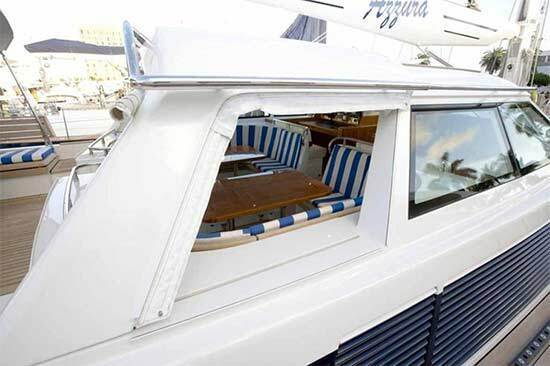 Getting into shallow tight marinas and slips with a sailboat of Azzura's size can be a challenge, something we took into consideration during the design. 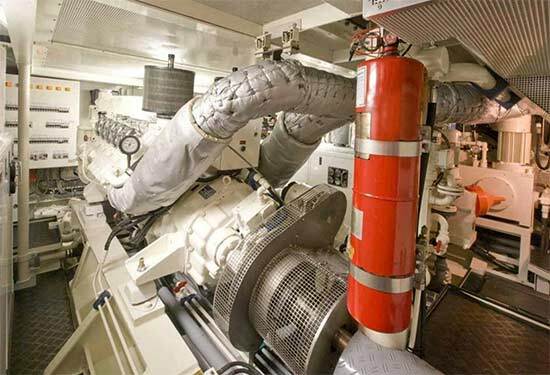 The answer was to outfit her with bow and stern thrusters and to make sure they had the power needed. 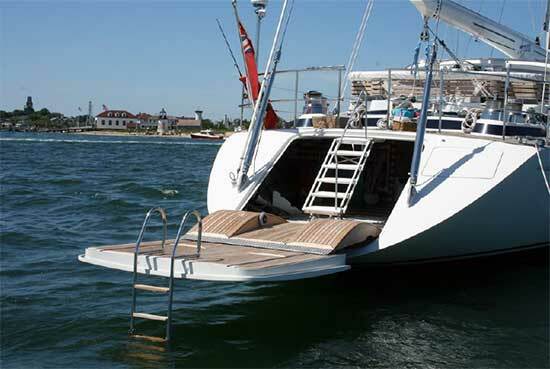 They make it easy to pirouette into about any spot that can accommodate her length, to move her onto or off a dock with limited crew, and to handle high wind situations with ease. 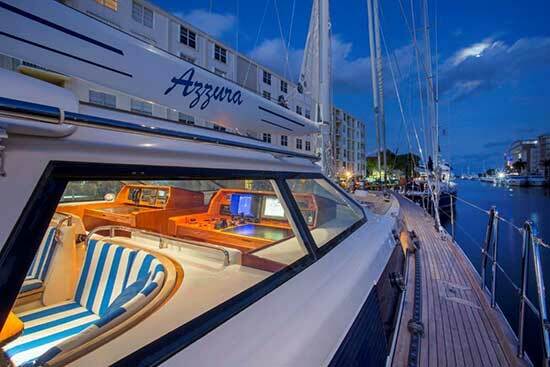 Throughout her eighteen years, Azzura has been meticulously maintained and upgraded. She is ready for a new owner to take her to the next level and take another trip around the world. 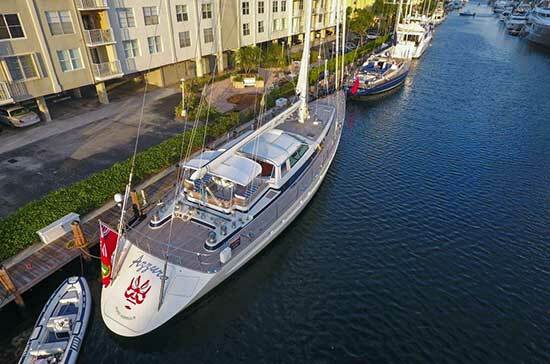 Unlike many other boats Azzura has benefited from her age and the updates she has had. Her Dutch pedigree shines as bright today as when she was launched. Like great wine she has improved with age and her next owner will benefit from it. 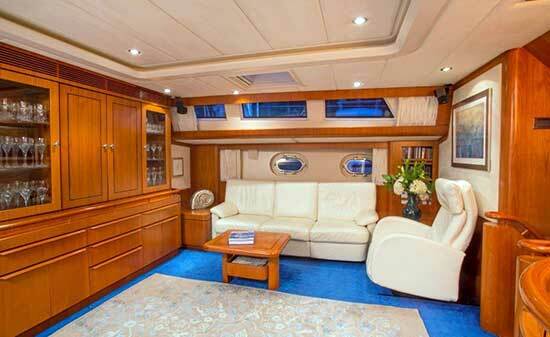 She has proven to be a wonderful ocean-going and cruising yacht. She can safely take you, your family and your friends anywhere in the world and to that place, in the moment, that only sailing can. 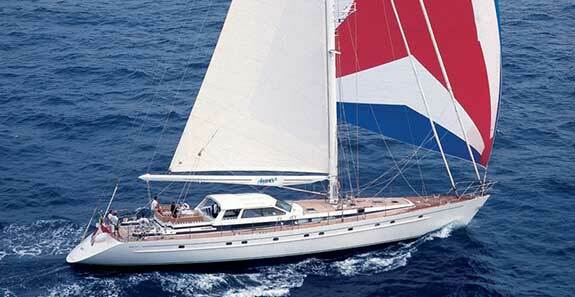 Please feel free to contact me directly for literally any questions about S/Y Azzura. I can and will answer them all.